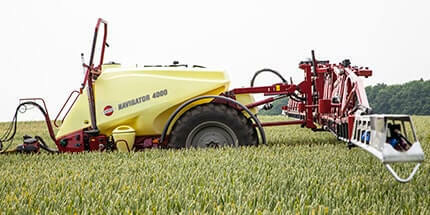 The best partner you can have is a professional dealer. 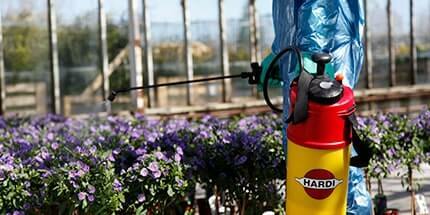 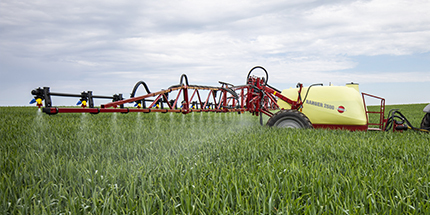 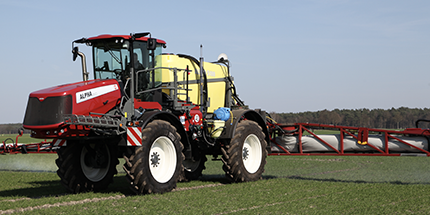 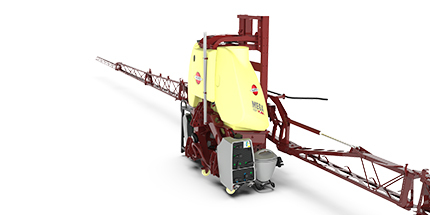 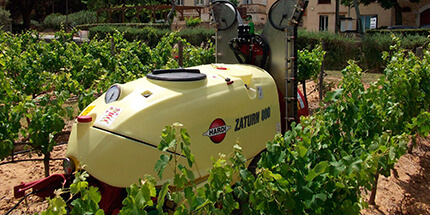 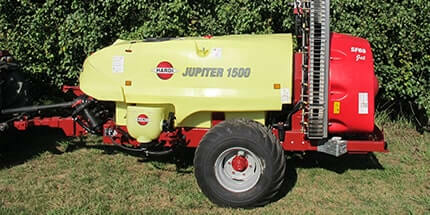 HARDI constantly work to develop the sprayer specialist skills of the HARDI dealers. 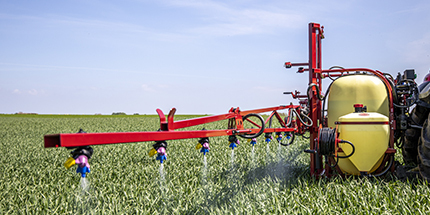 This is done through many different tools like training in Spray Application, Service and maintenance work and offering the latest digital tools and best methods to do business. 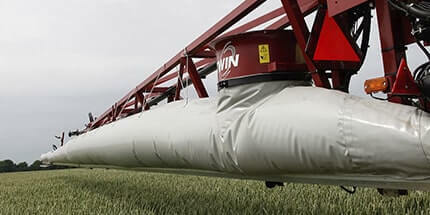 We want our HARDI dealers to give you the best advice as quick as possible. 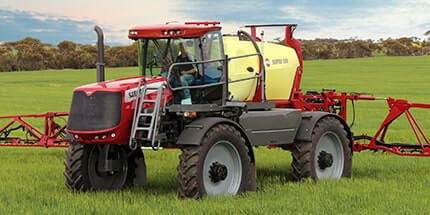 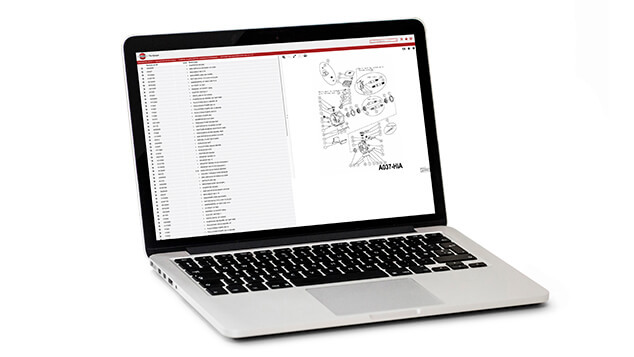 Well documented operator manuals (found at www.agroparts.com), service manuals, parts drawings , sprayer registration etc. 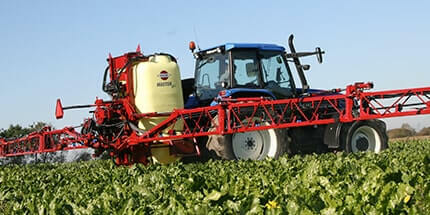 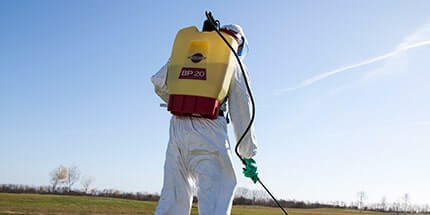 is part of being a Sprayer Specialist. 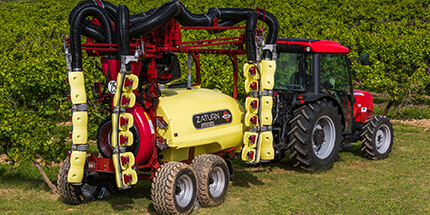 We do all we can to help you get the most out of your HARDI sprayer. 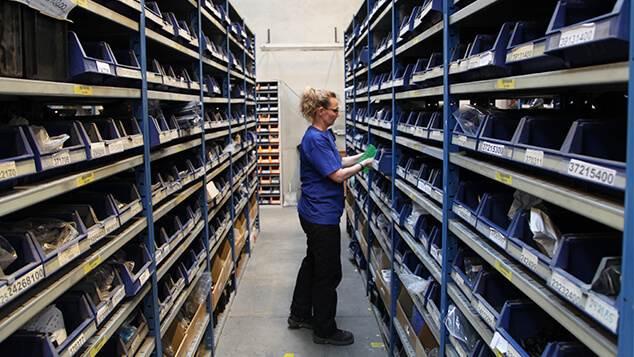 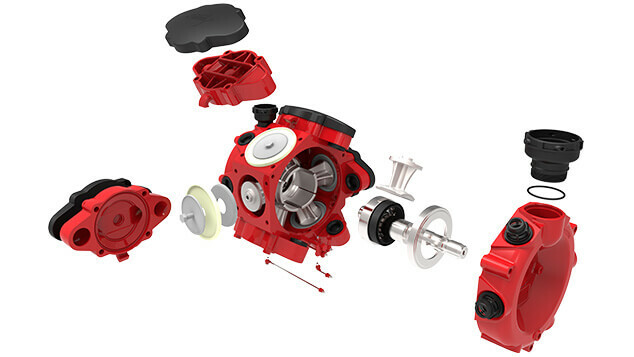 HARDI is committed to ensure the availability or replacement of HARDI parts for a minimum period of 10 years after a product has been phased out. 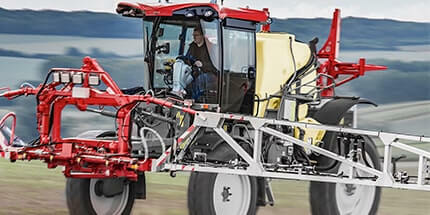 In actual fact, most parts are available much longer than that. 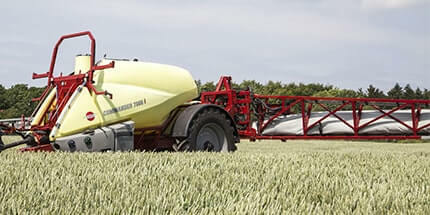 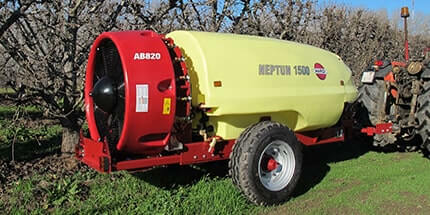 We want to keep your sprayer working for as long as possible. 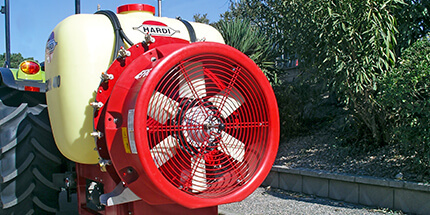 HARDI is committed to professional and prompt parts delivery and has one European Central Parts Store and five National Parts Stores globally offering up to five different parts delivery methods. 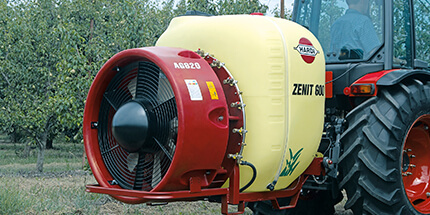 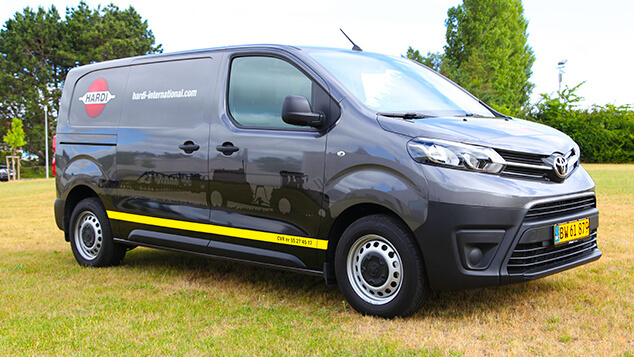 Urgent orders placed before four in the afternoon can often be at your dealer or your farm latest midday next day. 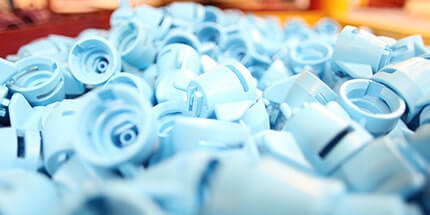 It is a professional service we are proud of.